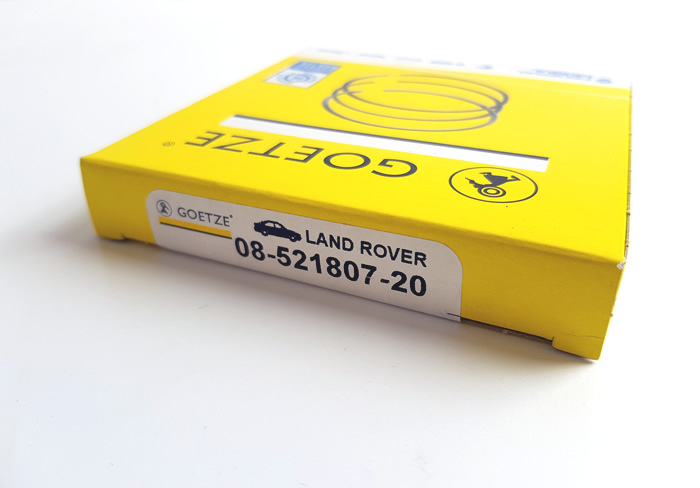 Goetze piston rings, the number one name in OE and aftermarket piston rings for gasoline and diesel engines, are developed for automobile, light commercial vehicle and heavy-duty applications. 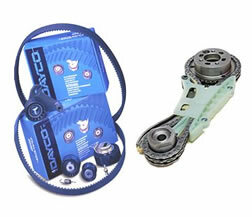 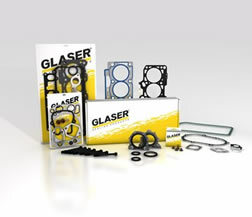 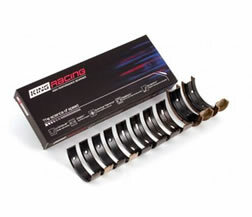 Goetze piston rings come in a wide range of sizes for standard & oversized pistons. 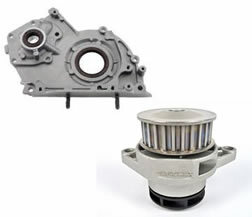 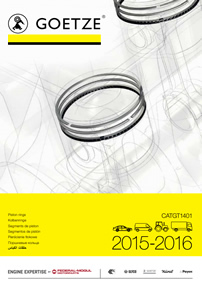 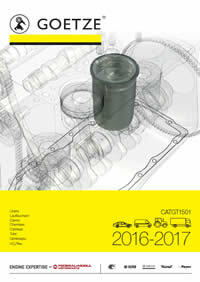 Goetze were the first piston ring manufacturer for Euro4-compliant engines. 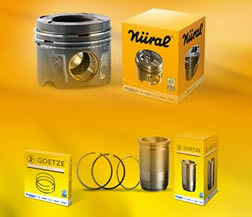 Goetze piston rings have anti-scuffing properties that promote smooth engine operation, reduced oil consumption and long engine life. 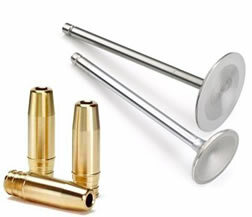 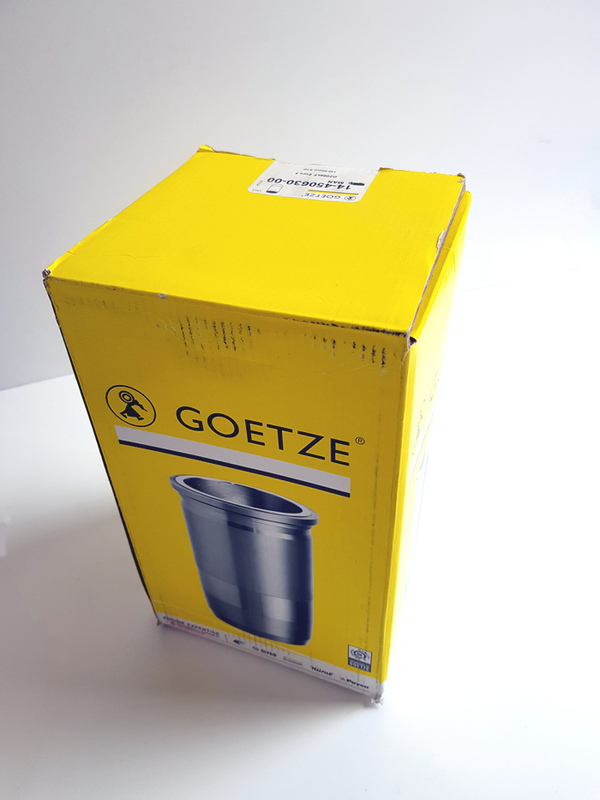 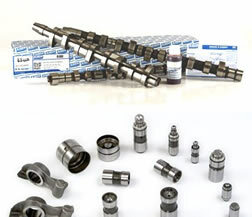 In addition, the Goetze process helps prevent materials from detaching and cracking and aids in environmental protection.